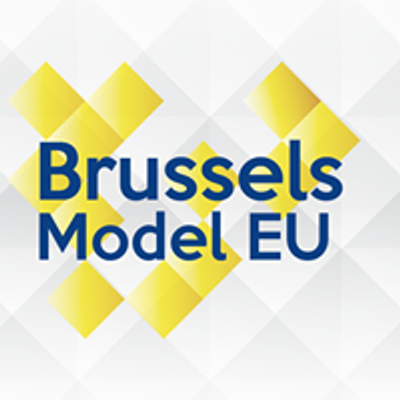 Monday, 1st of April 2019: KUL Campus Brussels, 2 Stromstraat 1000 Brussels. Tuesday, 2nd of April 2019: International Auditorium, Boulevard Roi Albert II 5, 1210 Brussels. 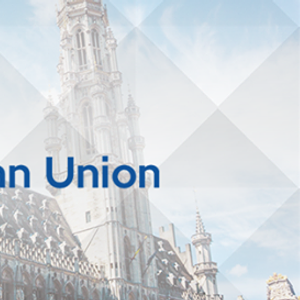 Wednesday, 3rd of April 2019: Committee of the Regions, Rue Belliard 99-101, 1040 Brussels. Thursday, 4th of April 2019: International Auditorium , Boulevard Roi Albert II 5, 1210 Brussels.
? the European Parliament: European Economic and Social Committee (EESC), rue van Maerlant 2, 1000 Brussels.
? European Council, Council of the EU and European Central Bank: Katholieke Universiteit Leuven campus Brussels, Warmoesberg 26, 1000 Brussels.